Providence is again extending the holiday tradition of free street parking in several city neighborhoods to encourage shoppers to buy local. It's part of Democratic Mayor Jorge Elorza's ThinkPVD campaign to encourage residents and visitors to take advantage of diverse, creative shops and restaurants in Providence during the holiday season. Elorza says supporting local businesses is a direct investment into the local community and economy. 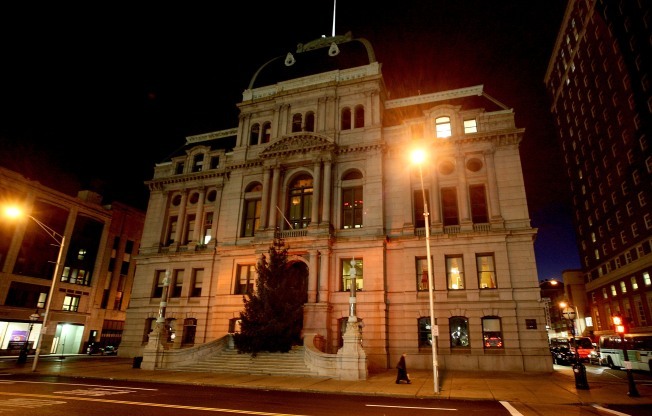 Tree lighting ceremonies are planned for Nov. 30 at Providence City Hall and Dec. 1 at the Alex and Ani City Center Skating Rink.